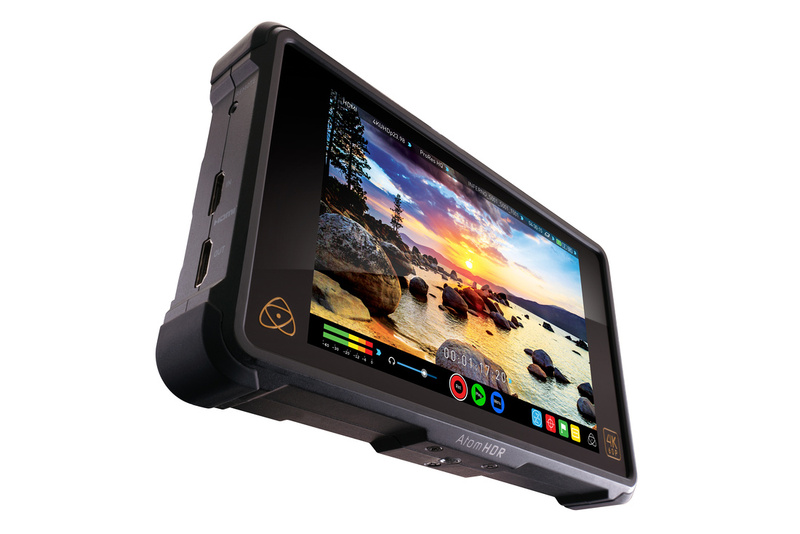 SDC-Photo Blog: SDC Photo is now an authorized Atomos partner! Nice post. It’s really a nice and helpful piece of info.I simply stumbled upon your blog and wanted to say that I have really enjoyed browsing your blog posts.Thanks for sharing.